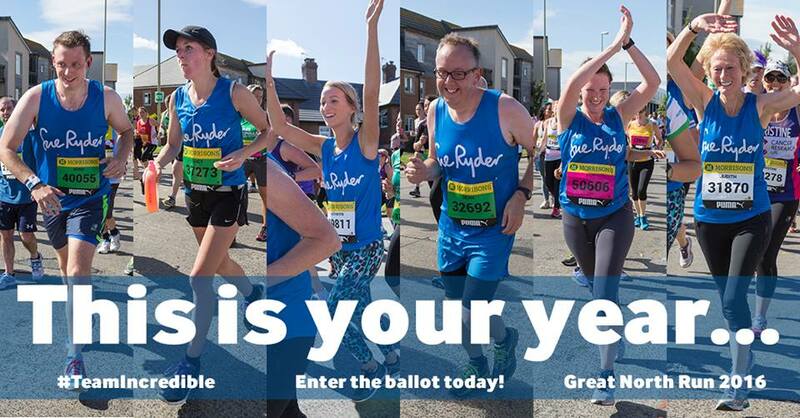 Sue Ryder support people through the most difficult times of their lives. Whether that’s a terminal illness, the loss of a loved one or a neurological condition – we’re there when it matters. For over 65 years our doctors, nurses and carers have given people the compassion and expert care they need to help them live the best life they possibly can. We take the time to understand what’s important to people and give them choice and control over their care. For some this may mean specialist care in one of our centres, whilst others might need support in their own home.